A recently approved law in California will address safety concerns of California power boaters. On September 18, Gov. 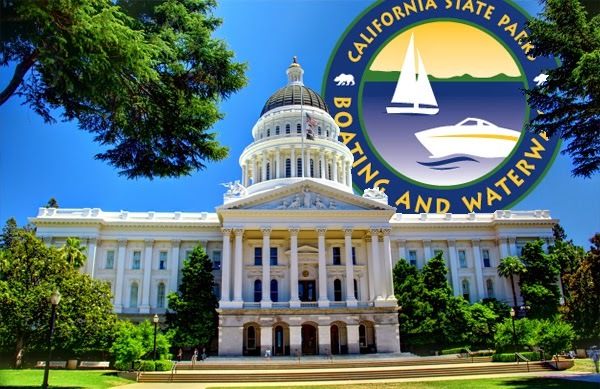 Jerry Brown signed a boater safety bill requiring all operators of powerboats in California to be in possession of a Vessel Operator Card and pass a safety course. California has now joined the other 45 states that require a boat operator to take a boating safety course before operating a vessel. Each year, approximately 200-500 boating accident injuries occur and the authors of this bill are hoping this will diminish that number of accidents.The new requirements do not begin to take effect until January 1, 2018. While in its initial phase, only boat operators 20 years and younger will be required to hold a vessel operator card, and by 2025 all operators of power boats will be required to obtain a card. In the meantime, the California Division of Boating and Waterways will work to create a Vessel Operator Card which will be issued to those that provide proof of passing a boating safety exam. As more information on this new requirement is released, we will be sure to update you.